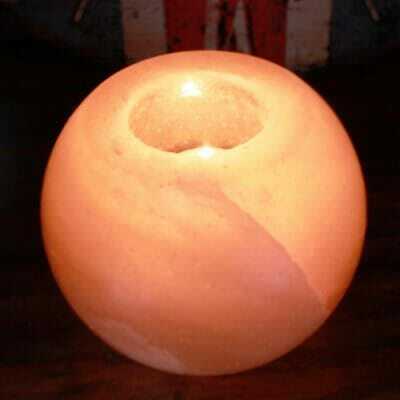 Himalayan Salt Lamp – Firebowl. These salt lamps consist of a hollow bowl which are stacked with salt chunks. They are unique and look really good in any surrounding. Supplies of these are limited, so please ensure that you order yours very soon. All dimensions are approx only as each lamp varies slightly.